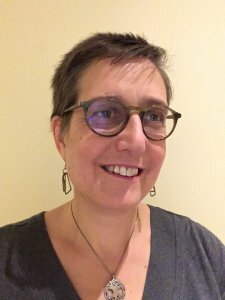 “Anglo-Saxon Literary Landscapes: Ecotheory and the Environmental Imagination,” authored by Professor Heide Estes, Ph.D., has been positively reviewed by The Medieval Review and Hereditas Nexus. 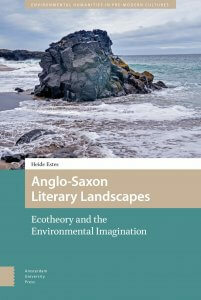 “Anglo-Saxon Literary Landscapes” was published by Amsterdam University Press (AUP) in 2017. 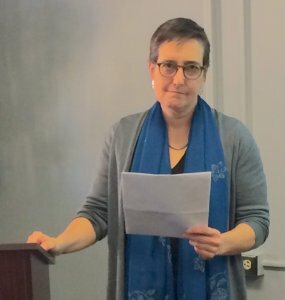 Estes is currently editing a volume of essays, also for AUP, Medieval Ecocriticisms: Animals, Landscapes, Objects, and the Nature of the Human.